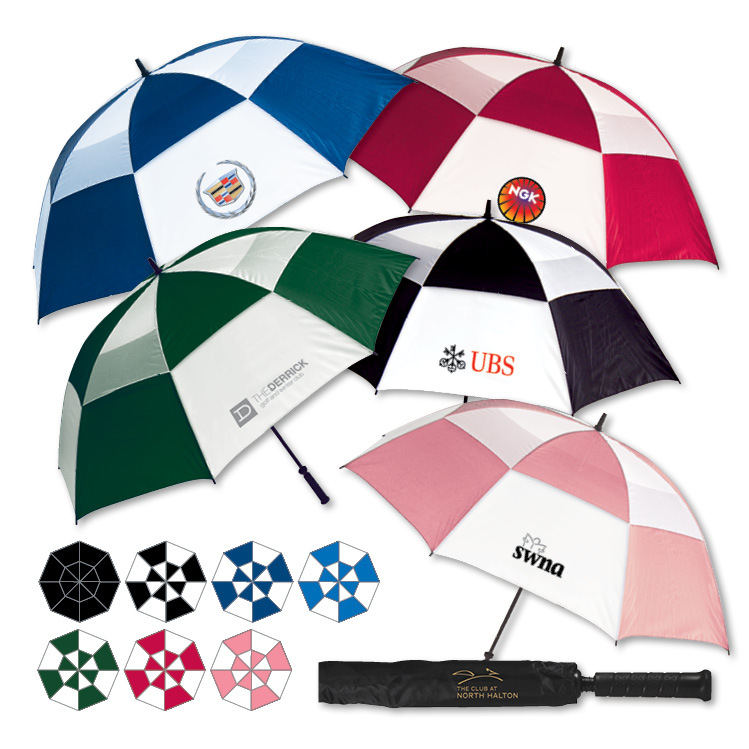 JWG #24A-0300-FC - Vented 66" Golf umbrella with full colour graphics on one panel. 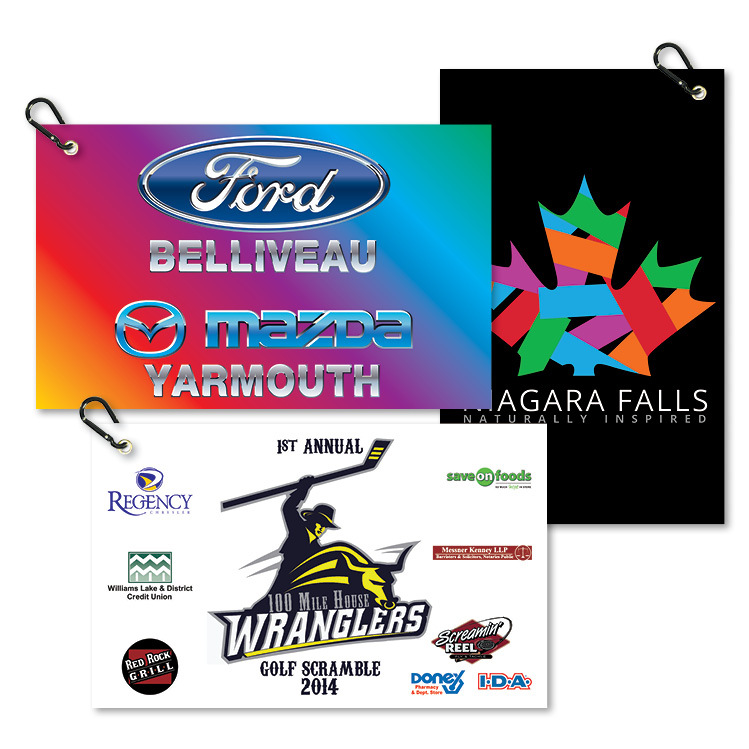 Professional quality, lightweight gustproof design. 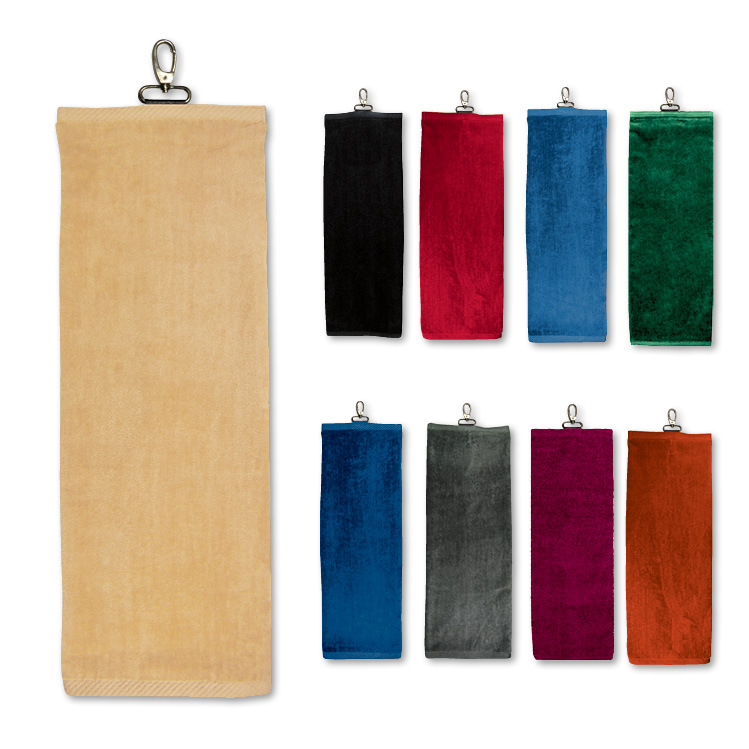 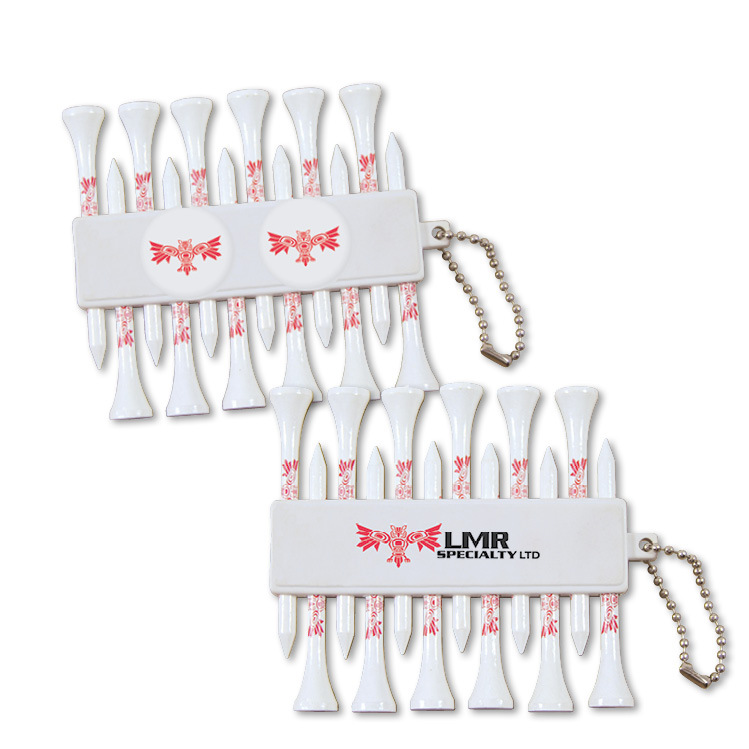 - Material: nylon/polyester canopy with fiberglass shaft and stays. 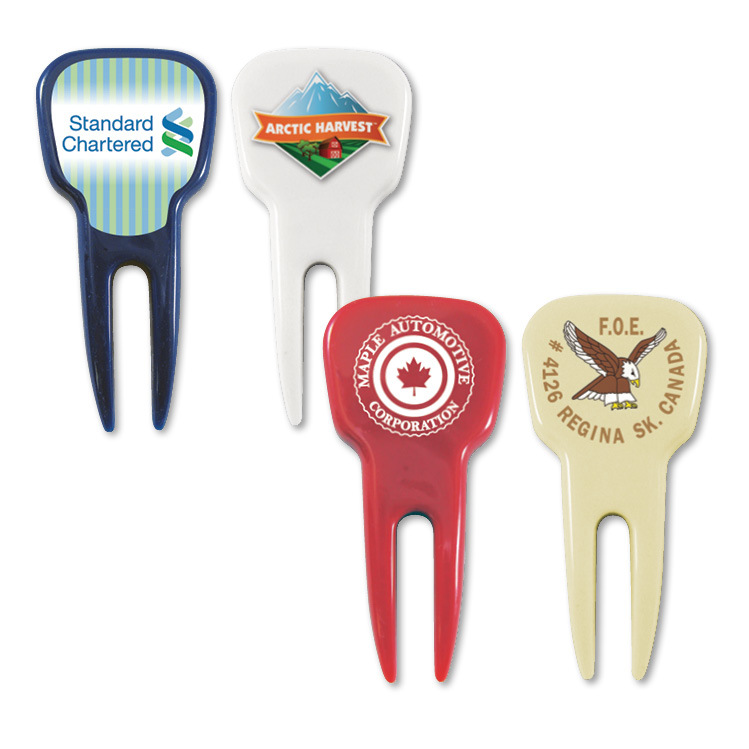 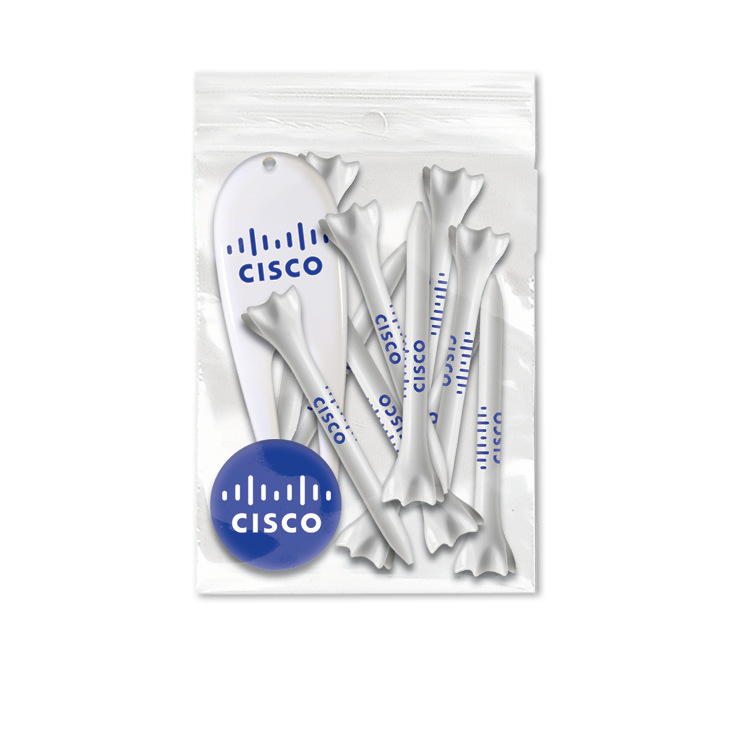 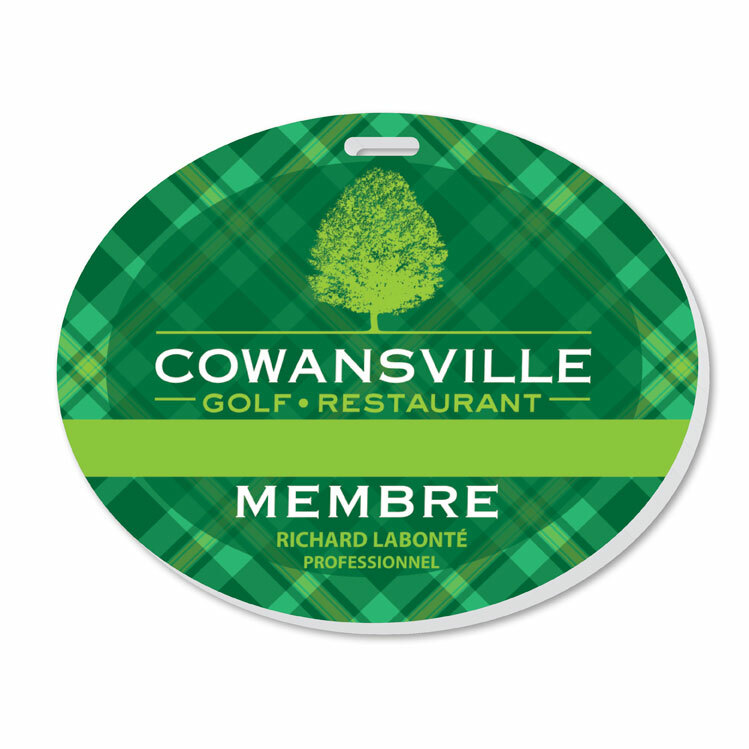 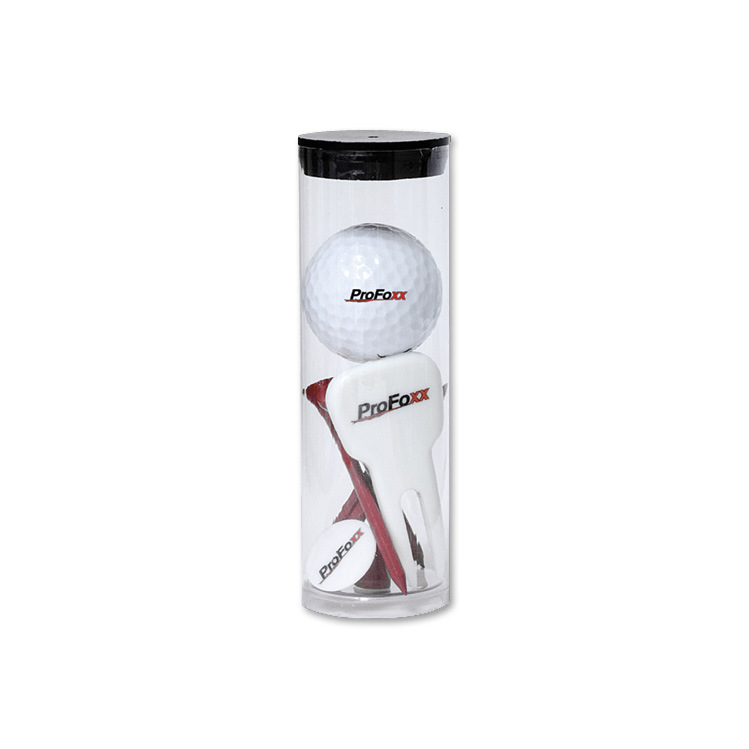 JWG #16C-5005-5t/2b/1r - Includes your logo on Ball, 5 - 2.75" tees, 2 ball markers and divot tool.